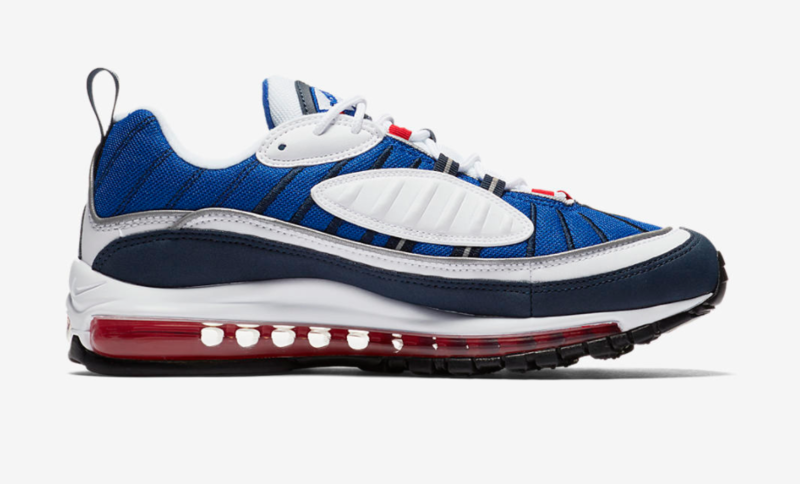 Nike continues their 20th anniversary celebration of the Air Max 98 with another original colorway. 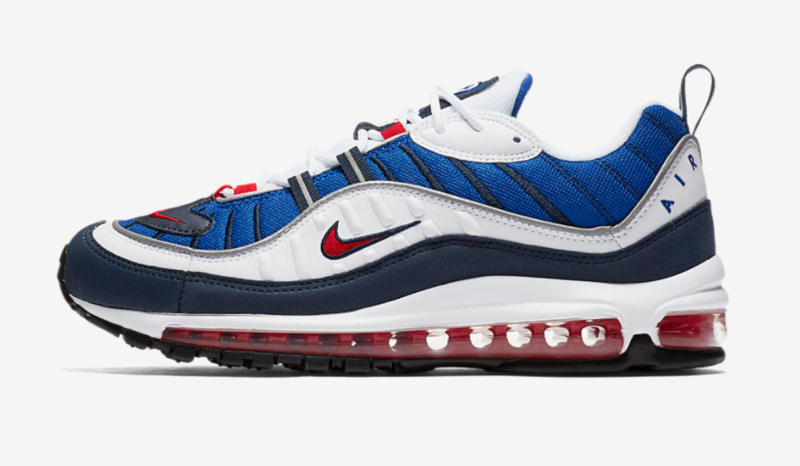 The Nike Air Max 98 “Gundam” was initially making it’s worldwide return last month, but the release ended up becoming only exclusive to overseas markets. 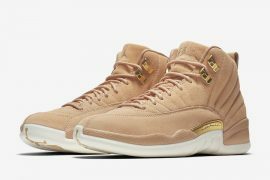 But finally, the U.S. sneakerheads will get their fair chance at adding these to their sole collection come February 24th. 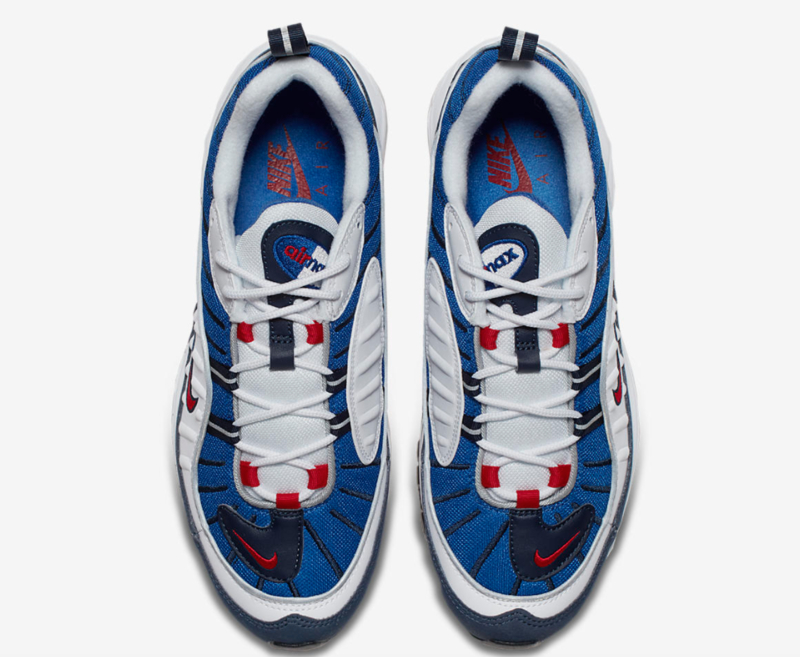 This OG model can’t get more American as it comes colored in a mixture of red, white, and blue hues. 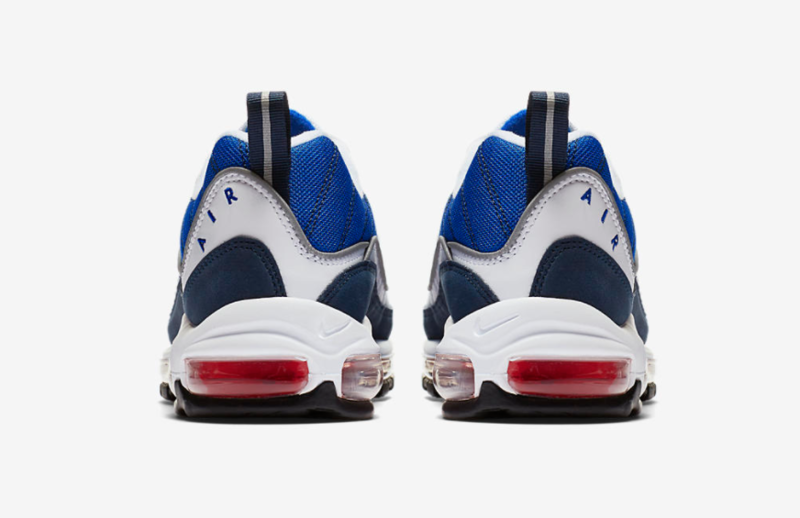 White and royal blue dominate the upper while navy appears on the mudguard. 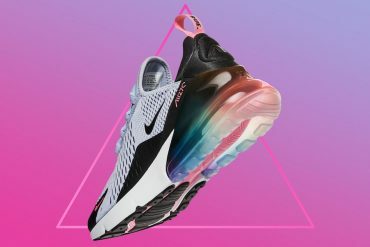 The shoe is also detailed with mini red Swooshes throughout as the signature Air Max cushioning in the midsole is draped in red. 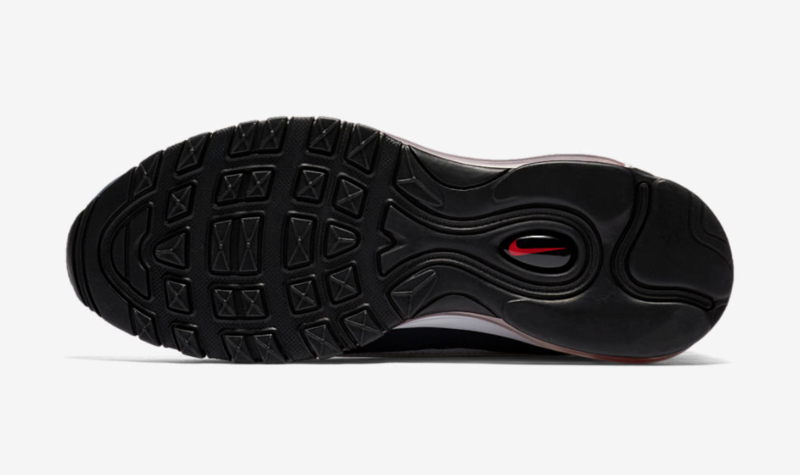 A black rubber outsole completes the design all together. 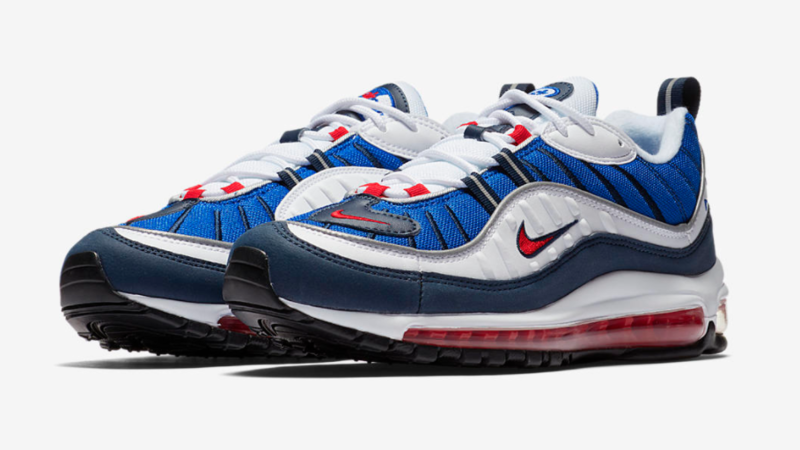 The Nike Air Max 98 “Gundam” will be available in both men’s and women’s sizing on February 24th at select Nike retailers, Nike.com, and SNKRS. 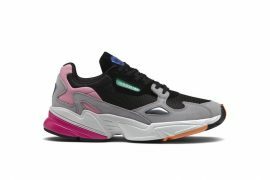 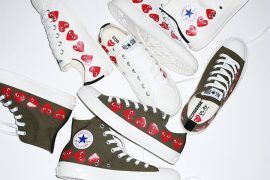 The retail price tag is set at $160.